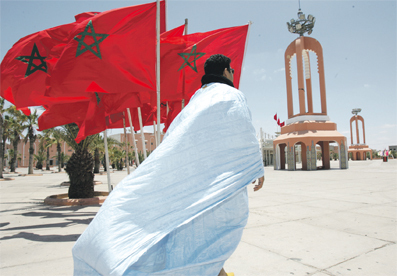 Morocco celebrates the 75th anniversary of the presentation of the Independence Manifesto on 11 January 1944. Its Memory still lingers on decades later. This event is considered as a key date in the struggle for independence and a turning point in the national struggle led by the Moroccan Royal family and people against the protectorate. This heroic fight of an entire Nation for the defence of its spiritual and national values started with the announcement of the protectorate in 1912. At the Anfa Conference held in Casablanca in 1943, Late King Mohammed V had shown Morocco’s desire for independence. 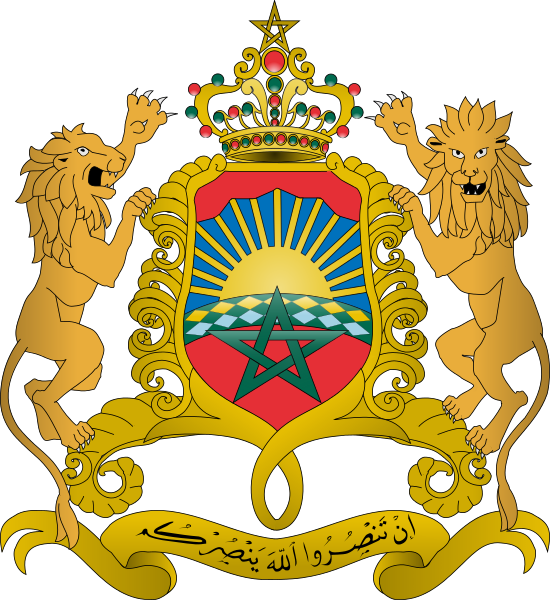 Following various contacts with the Royal palace and leaders of the liberation movement, the initiative of the late Moroccan Sovereign to present the independence manifesto to the protectorate forces came into existence. Indeed, 67 Moroccans, representing the leading nationalists took the risk, to sign a public manifesto demanding the independence and submit it to the colonial authorities. The signatories demanded the end of the Protectorate and the access of the Kingdom to independence within its territorial integrity under the leadership of the H.M King Mohammed V.
Later on, this event was followed by the appeal, on April 9, 1947, of the late Moroccan Sovereign, in his historic Speech of Tangier, where he publicly claimed the independence of the Kingdom. The exile of HM King Mohammed V and the Royal family in 1953 marked the start of a new battle that went on until the proclamation of independence and the concretisation of the legitimate aspirations of the Moroccan people.